Each person and situation is unique, and deserves a personalised service of high quality. Nothing replaces practice. 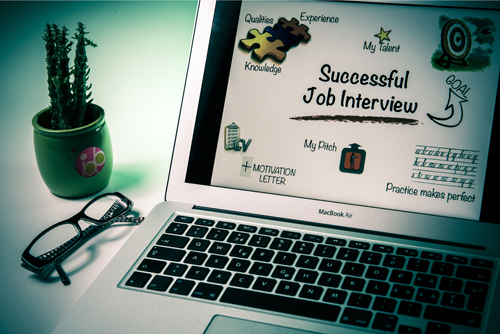 Simulating a job interview by putting candidates in a real interview simulation situation, allows them to refine their communication skills, and make them more natural and effective when facing a future employer. Being filmed and receiving constructive feedback to reinforce the connection between theory and practice, generates awareness on their own performance. young talents who have completed their studies to get their first job. professionals who want to take on a new challenge. practice job interview simulations in a real context. receive constructive feedback on their level of preparation and authenticity. enhancing their ability to give value to their competencies. increasing their probability of finding a job rapidly. All this within a spirit of respect, confidentiality, active listening and understanding.